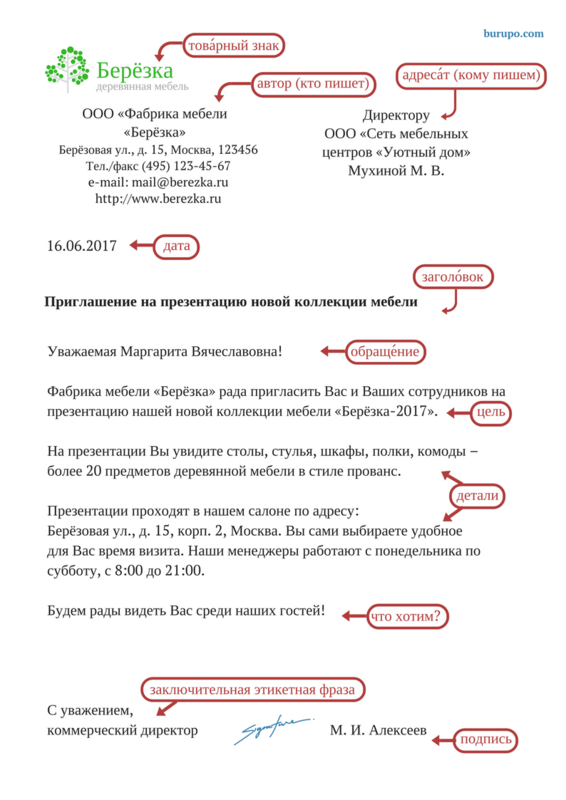 Do you learn Russian for work and want to write a Business letter in Russian? This post is for you, looking at the basic structure of a business letter, its main elements. We just go through just the basic structure here, not considering some specific elements (national emblem, resolutions, registration number, etc.) If you need to write a letter on paper with all the formalities, check this standard (valid till 1st of July 2018). The new standard comes into effect on 1st of July 2018. We write dates in the following order: number, month, year (18.06.2017 or 18 июня 2017). If the letter is short, you can skip the heading. 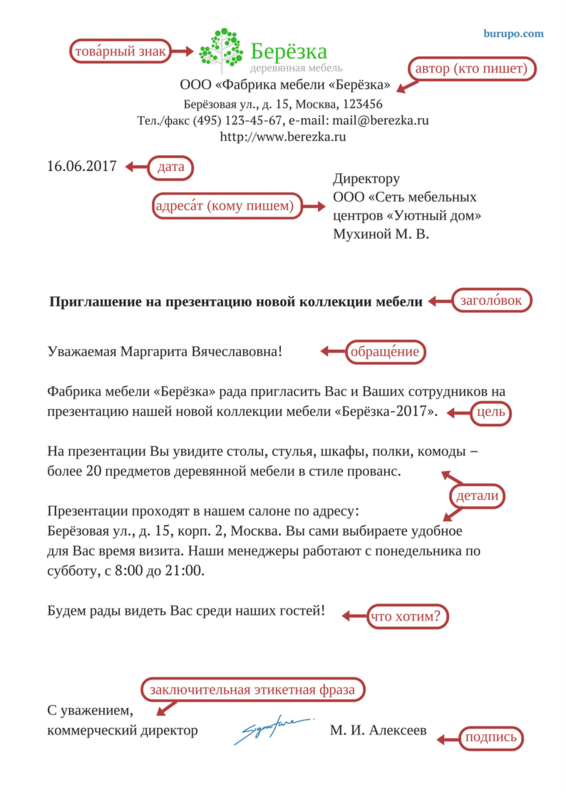 We usually write ‘С уважением, …’ at the end of the letter (before our name and signature). But sometimes you can see other variants (‘С надеждой на плодотворное сотрудничество,’ ‘С надеждой на дальнейшее взаимовыгодное сотрудничество,’ etc.). That is all for today. In the next posts, we will look at different types of Business letters. You will find standard phrases to use in the text there, learn about more and less formal ways to write about something. And of course, there will be examples of letters. 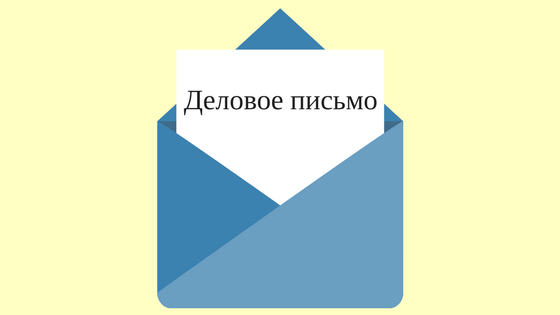 I have prepared the sample letters for this post in Canva. Do they use the same approach to write business letters in your country? What is different?